We have a table just for you! Or take-out, if you prefer. Seating for large or small groups. 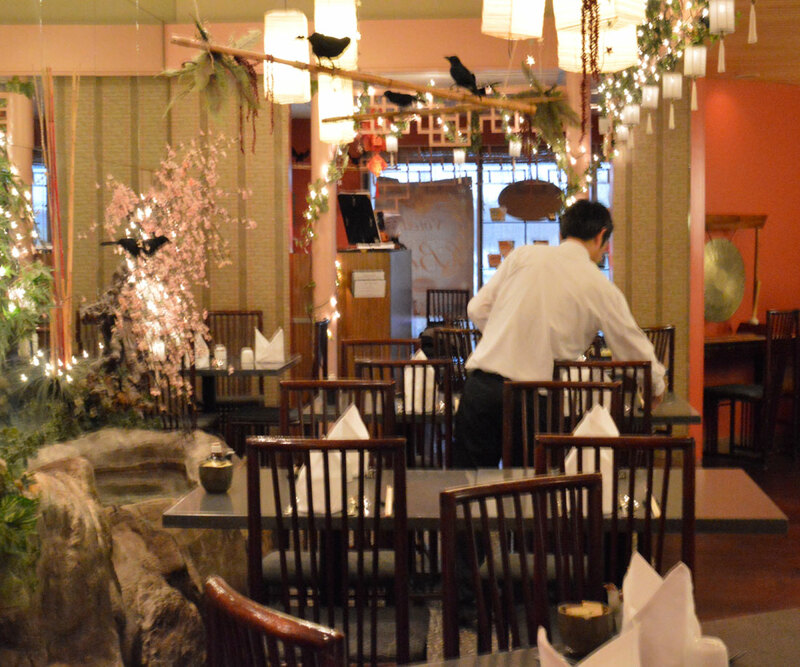 Booths or tables available for your dining experience. When calling ahead, if you have seating preferences, please notify us in advance. 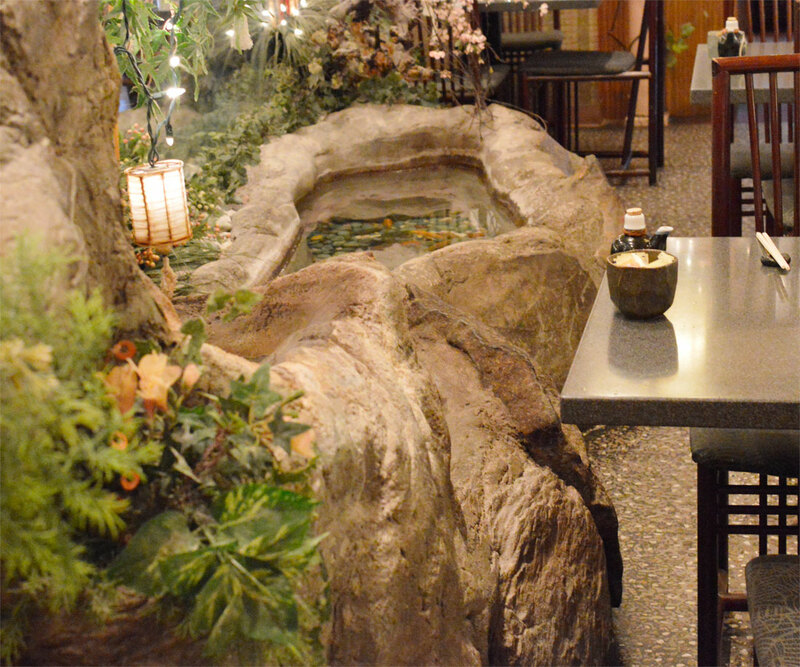 Of the many decorations, many come to Yantze to enjoy the beautiful fish pond. It's an ancient tradition to bang the gong. 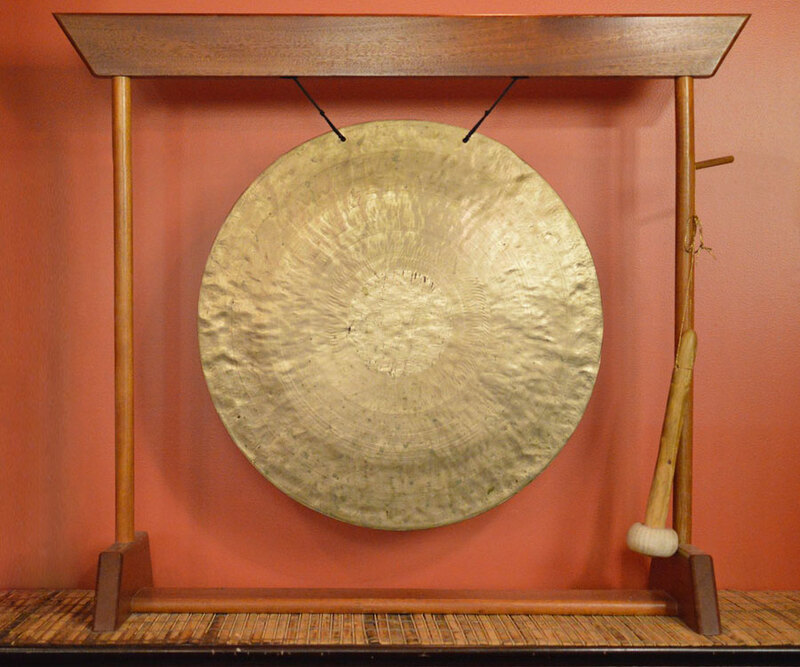 Gongs were used for rituals, feasts, for announcing arrival of royalty among other things.